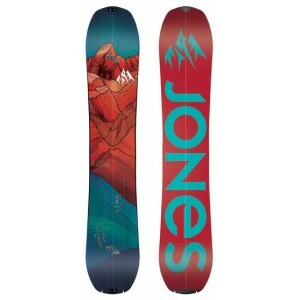 The Dupraz D-Tour Splitboard follows the tradition of Serge Dupraz's legendary DI boards. The original and proven shape as a splitboard, promises borderless fun in powder, versatility in changing snow and razor-sharp carving on-piste. Ships with Karakoram clips & hooks. 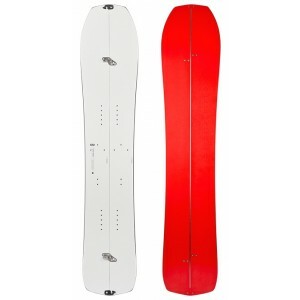 Still the best selling splitboard in the world, the Solution delivers unrivaled backcountry performance in any terrain.